Officially known as the Kingdom of Cambodia, the country has a population of over 15 million, making it the 70th most populous in the world. 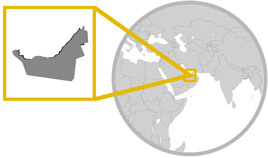 Additionally, it covers over 181 thousand square kilometres of land and shares borders with Thailand, Vietnam and Laos as well as an ocean border with Thailand. Today, Cambodia is run with a series of ministries, headed by Hun Sen as Prime Minister, in conjunction with a monarch, with Norodom Sihamoni as the current king of the country. 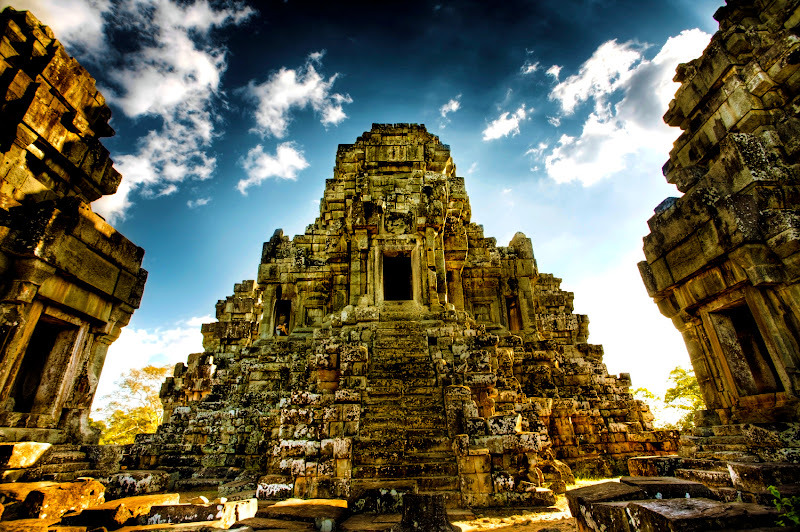 Averaging an economic growth of 6% for the last 10 years, Cambodia has one of the best economic records in Asia and has seen investments into the textile, construction, agriculture, tourism and clothing industries which have in turn strengthened international trade and foreign investment.